The investment marks the U.S. tech giant’s largest-ever investment in Israel which is expected to create several jobs in the country. U.S. tech behemoth, Intel Corp. has recently revealed plans to invest $10.9 billion on a new chip-making plant in Israel, marking it as the largest multi-billion-dollar investment in the country. Confirming the move, Israel’s Finance Minister, Moshe Kahlon said that Intel’s global management has finalized its decision to invest 40 billion shekels ($10.9 billion) in Israel, a decision that is expected to bring thousands of jobs to the south of Israel. 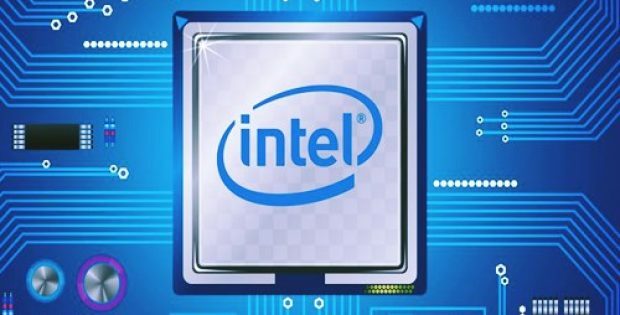 Reportedly, the news follows Intel’s prior plans to invest $5 billion in expanding its Kiryat Gat manufacturing plant in Israel, where it manufacturers and develops advanced computer chips, by 2020. As part of the strategic investment, Intel is likely to attain a NIS 700 million government grant, claim reliable sources. According to The Times of Israel, Ann Kelleher, Senior VP & GM of Manufacturing and Operations, Intel, said that the company will take necessary steps to prepare its global manufacturing network to meet changing demands. She said that the company is currently in its early planning stage for manufacturing site expansions in Israel, Oregon and Ireland with multi-year construction plans expected to commence in 2019. Sources cite that Intel is moving from being a silicon computer chips manufacturer to a data-centric company with activities ranging from chip manufacturing to developing drones, vehicle safety features, wireless phone connections and cloud-based technologies. For the record, since 1974, the U.S. tech giant has made growing investments and acquisitions of around $35 billion in Israel which, as of May 2018, has helped it to grow into the largest private sector employer in the country’s high-tech industry, employing 11,000 workers. The company, aside from its manufacturing plant in Kiryat Gat, has also set up R&D centers in Jerusalem, Haifa and Petah Tikva.